In November 2017, reports confirming a massive data hack at Uber compromising data of almost 57 million users surfaced online. It is pertinent to note that these reports surfaced almost one year after the actual breach occurred. Uber had not intimated when the incident occurred. This incident is an example to understand, why under GDPR providing a breach notification within 72 hours of any such breach has been mandatory if such a breach is directly going result in a risk to the rights and freedoms of natural persons. The General Data Protection Regulation (“GDPR”) which will be effective from May 2018, will transform the way personal data of users/ individuals/ data subjects will be treated. Given the wide territorial scope of GDPR the Regulation applies to the processing of personal data of a person (data subject) who are in the EU, regardless of where the data is processed, ie. in EU or outside of EU. We believe that GDPR is setting a gold-standard for data security, across the world. The concept of breach notification was seen under the security breach notification law enacted by the State of California in the year 2002. The security breach notification law was enacted to increase public awareness with regards security issues and risks that the internet and data industry faces. 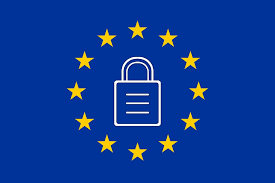 In light of the requirements prescribed under GDPR, it is a pre-requisite to have in place an effective data security incident reporting mechanism including data breach response procedures to enable notifications to be made to data subjects “without undue delay” in the plain language in such circumstances. GDPR prescribes that every breach notice should describe the exact nature of the personal data breach including the nature, extent and likely factors that may have resulted in breach based on preliminary assessment, where possible, the categories and approximate number of data subjects concerned and nature of data under threat or compromised, including and the categories and approximate number of personal data records concerned with an aim of charting out an effective mechanism to address the breach and resolve the issue without delay. All entities dealing with personal data should comply with the requirements of reporting breaches in a timely manner. Every “notice of breach” should clearly indicate the cause of breach (Accident / negligent/malicious attack) due to (a) internal factors or (b) external factors and the estimated intensity and consequences of such attack. Such notices should promptly be followed by a detailed report indicating causes, consequences, action taken, including actions taken as preventive mechanism adopted to avert such instances in future. 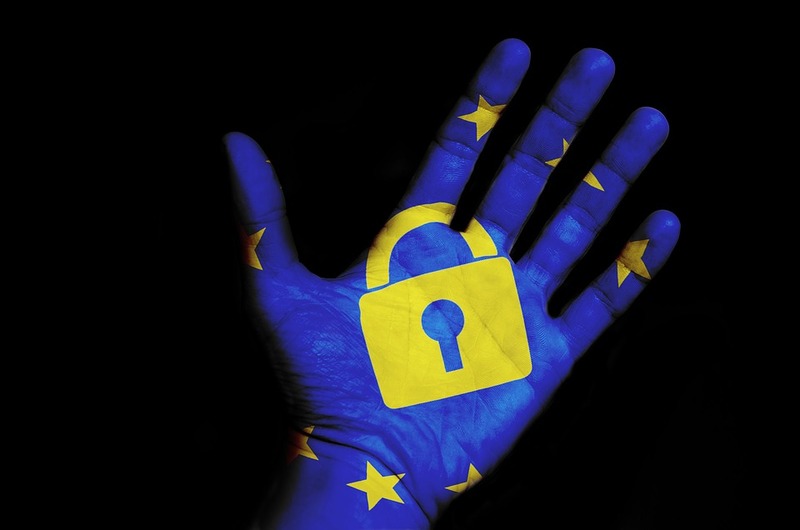 To be compliant with GDPR, it is recommended for all data controllers and processors to have extensive internal policies within the company, including a breach notification policy addressing the procedures to be followed should there be a security breach. For ease of understanding, think of this security breach policy as a fire safety plan that has to be followed in case a fire breaks out. A fire safety plan will clearly indicate the do’s and don’ts, evacuation plan to follow, reporting mechanism, who should what, emergency numbers, internal training and all other necessary steps to be followed so as to contain and reduce the harm caused due to such an accident to the extent possible. Similarly, a security breach policy will aid an organization to respond to such a data breach within a matter of minutes and enable them to take necessary actions so as to contain and reduce the harm. Additionally, such a policy will enable an organization to comply with the provisions of Article 33 (1) of GDPR, i.e. to report a data breach within a time frame of 72 hours. Scope and intent of the policy will define how it will be implemented. There are two ways to define a scope, either you can have policy document regulating each and every aspect of GDPR to be followed all across the organization or there can be a series of policies implemented, for example, a policy specifically for security breach and notification thereunder. The second option will allow you to focus and concentrate on minute details of processes, controls, and compliances to be made at each level. Practicality: Ensure that goals that you make are approachable and are ordinary in nature. At the same time keep in mind that these goals are solving the purpose of their implementation, including a way to maintain an internal log, audit trail of how data is used. Risk Management: Focus on what kind of data is at risk? this may be dependent on the industry you might be doing business in. Focus on how a data breach can occur? What are the weaknesses of your system? Flexibility: Try to keep your policy adaptive in nature i.e. it should be able to safeguard you in all sort of data breach situations. Compliance: It should be compliant with law and aid in efficient compliance. Data controllers, in particular, shall implement processes to identify and respond to data breaches as soon as the event occurs, to have evidence in place to show that where, when and how did data breach occur. Demonstrating that adequate security procedures were in place is essential in order to claim reduced penalties as well. Information Technology Act, 2000 and Rules thereunder, ie. Rule 8 of Reasonable Security Practices and Procedures and Sensitive Personal Data or Information, Rules 2011, provides that in case of information security breach, the body corporate shall be able to demonstrate that it has implemented security control measures as per their documented information security programme and information security policies. It would be beneficial if the Rules also provided for notification of breach as well. If personal data is a Fundamental Right of the Indian citizen, then, citizens should have a right to know if such personal data has been subject to a data breach. If an Indian company is processing data of an EU resident, then GDPR compliances become mandatory. In other cases, Indian companies can adopt best practices such as having detailed policies covering above aspects, periodical audit and availability of audit report to be shared to an external party, maintaining a log of what, how, who, why, where, data is processed. Currently, Government is not included under the ambit. ISO 27001 certification for data security is also useful. India would do well in having these gold-standards for data protection and it would augur well if even Government is included to follow the compliance requirements. This entry was posted in Articles and tagged Breach Notification, Breach Notification Policy, Breach of Privacy, Compliances under GDPR, Data Breach, Data Protection laws in India, GDPR, NovoJuris Legal, UBER on April 3, 2018 by novojuris.